This poem is powerful. It deals with a different time period but reminded me of this movie that was on TV today. Paying respect to Gil passing the other week with a neat video to his one song “The Revolution will not be Televised”. Bill Maher jokes on a few small Palin gaffe’s. Her unknowingly being that close to Romney may be a side effect of her spur-of-the-moment/secretively scheduled tour. 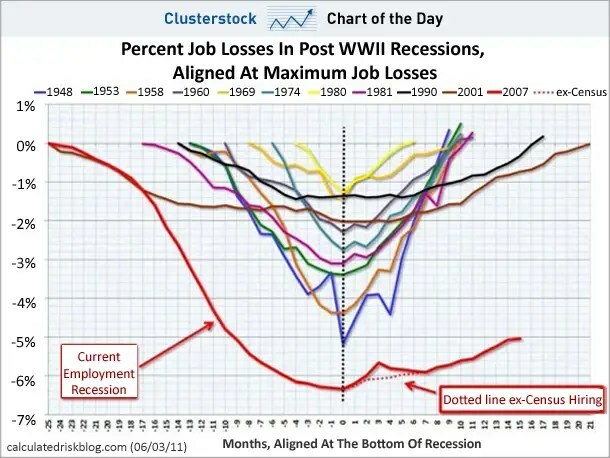 This is updated every month by Business Insider. Queen Elizabeth II honors a Nepalese soldier for single-handedly fighting off 30 some Taliban fighters. A couple fights back in style against Bank of America for wrongly foreclosing on them. Dad waves goodbye to his son for 170 school days in 170 different costumes. Japanese soccer team vs. 100 kids. 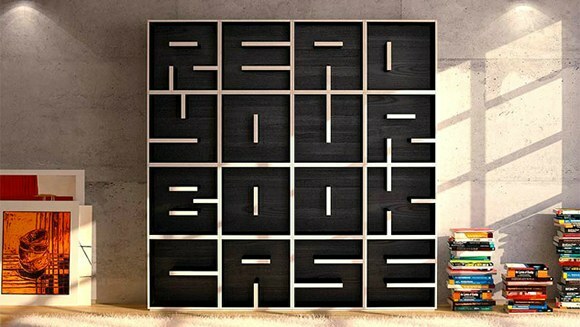 Finally, pictured above is a book case reminding you to read your books. I’d like one of those!